The Kingdom of Bhutan is located exclusively in the Himalayan Mountains and it borders with India in the south, east and west sides and Tibet (now China) to its north. Bhutan in straight line is 300 km from east to west but for driving, it takes curving 560 kms. Bhutanese population is at about 700,000 and has a constitutional monarchy who rules the country although the secular sector enjoys equal powers in running the country. Previously as an independent feudal state, Bhutan was established as a kingdom in 1907 and since then, five kings in total have ruled it. It was during the 3rd king in the early 1970s that Bhutan decided to embrace modernity and opened up to the outside word e.g in importing education, modern health care and promoting tourism among others. For example, the country opened its first official road with India, which the country now has two, their main logistical lines for all trades, imports and exports that take place. As a part of the modernity, the Bhutanese authority set up English as the medium of language at all schools and now almost everyone in the country can speak or at least understand English language which is remarkable. Our journeys in Bhutan are centered around both at its natural and cultural heritages. For example, Bhutan is an incredible place for birding. Its rich pine and broad-leaved forests offer incredible opportunity to site and explore its bird species. Bhutan also has some of the most beautifully designed Buddhist temples in the world, blended with its own unique design and architecture. 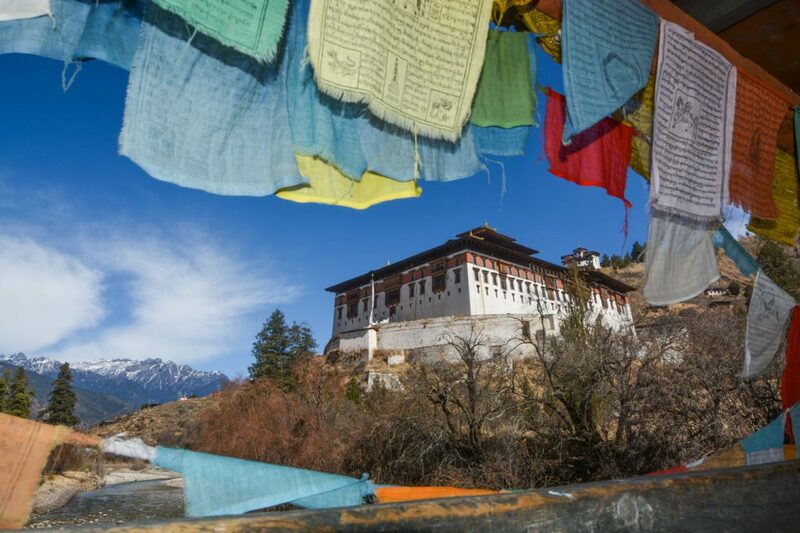 Unknown to many prospective travelers, Bhutan has some of the best 5-star accommodations located in Asia, harboured within its mountain valleys. These hotels offer an opportunity for unique 5-star travel experience combined with our creatively designed travel products.